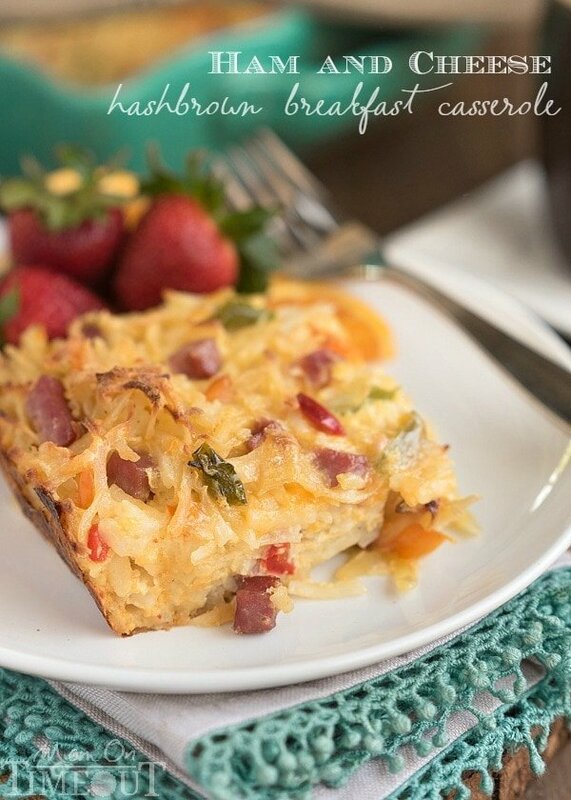 This Ham and Cheese Hash Brown Breakfast Casserole is the perfect way to use up leftover ham! Extra cheesy and delicious, this casserole takes just minutes to throw together and feeds a crowd! I am starting to get excited for Easter! Just a few days away and I’ve got Easter baskets ready to go, eggs stuffed for the hunt, and a ham in my fridge. The ham is what I’m most excited about. Ham is my FAVORITE. I totally look forward to making a big ham each Christmas and Easter because we always have leftovers. And leftover ham is the best. 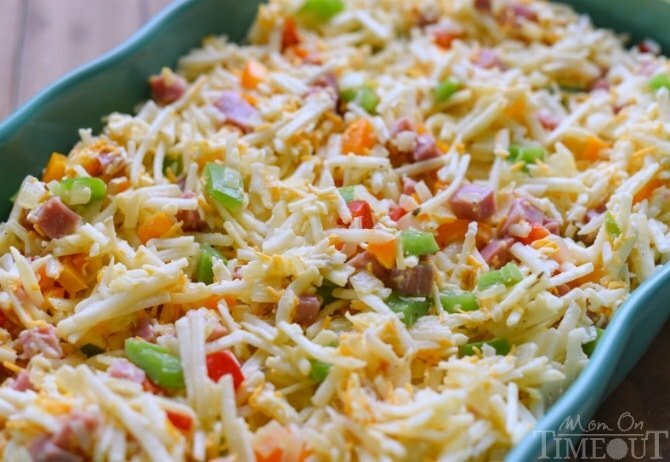 I use it in all sorts of recipes like Chicken Cordon Bleu Crescent Rolls, Ham and Cheese Breakfast Bars, and this awesome Ham and Cheese Hash Brown Breakfast Casserole that I’m sharing with you today. Extra cheesy and packed with flavor, it takes just minutes to throw together and then it’s off to the oven. I usually use cheddar or monterey jack but any cheese will do. Make it with pepper jack for an extra kick! Most casseroles tend to be wildly versatile and this one is no exception. The peppers can be swapped out for different veggies and the ham can be swapped out for any breakfast meat of your choice (we love it with sausage!). For Christmas I use red and green bell peppers and it’s both fun and festive. I had an assortment of peppers today so I used parts of a red, green, and yellow bell pepper. Use what you have. 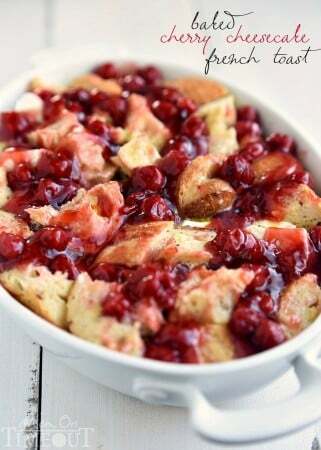 The casserole reheats beautifully if you have any leftovers! 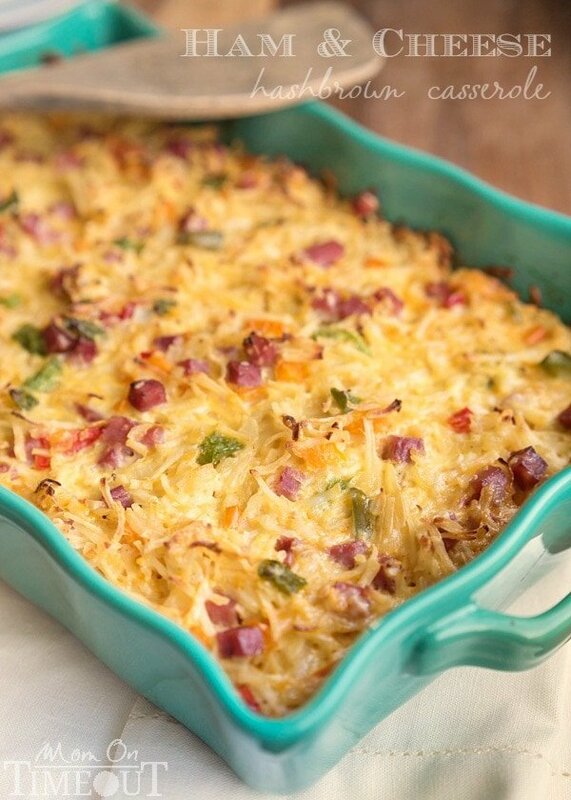 This Ham and Cheese Hashbrown Casserole is the perfect way to use up leftover ham! Extra cheesy and delicious, this casserole takes just minutes to throw together and feed a crowd! Stir in the onion and pepper mixture. 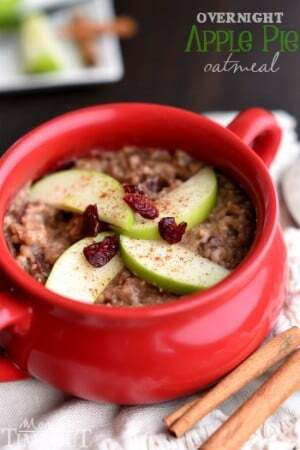 Super easy, quick and a total crowd pleaser! 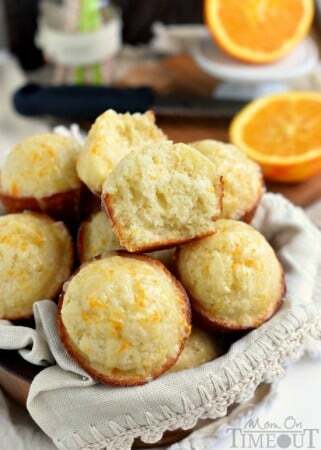 So good and super quick and easy! Its a breakfast for dinner kind of night! Can’t wait to try this!! I made a few changes….cream of mushroom soup instead of evaporated skim milk and grated zucchini instead of green peppers. The breakfast casserole looks great! Could it be made a day ahead of time? i just took the carrot cake out of the oven and had a bite and OH MY GAAAWWWD!!!! – it’s so yummy. I made it for my husband because it’s his favorite but gotta say I am totally impressed. Thank you !!!!! What a great cheesy breakfast! My family would love this! 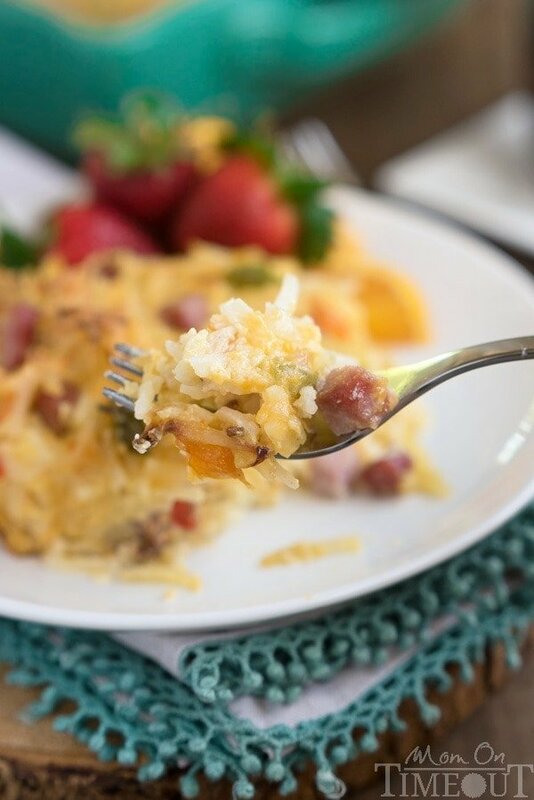 Breakfast casseroles are so awesome for using up leftover meat… not to mention a fun breakfast-for-dinner option! I have a recipe I use like this with sausage, but I don’t think it matters the meat so much, it’s so good either way!